This large home on a great block is going to be amazing once our client is finished with it! From the MLS: Rare fixer-upper opportunity in Outer Sunset. This spacious home is located just around the corner from all the hip shops along Noriega. It features 2 bedrooms on the main level plus a large sunroom. The kitchen is a blank slate awaiting your vision and creativity. A large well-lit bathroom is off the hallway, featuring a separate shower and tub. An ornate fireplace gives the living room a nice inviting feel. Downstairs leads to a 3rd bedroom and half bath. The deep backyard is ideal for gardening and fun. 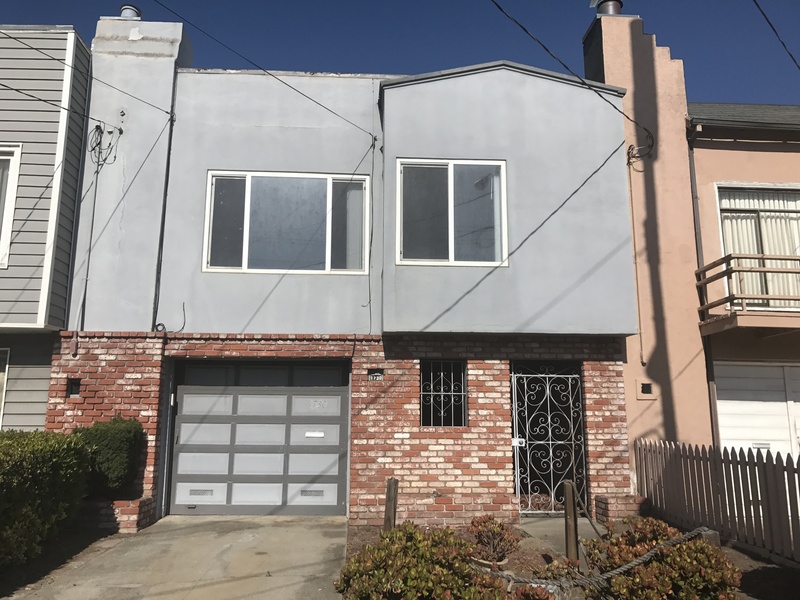 Don’t miss this opportunity to be on a great block that is so close to shopping, schools, transportation, and Ocean Beach.